OK that was a lot of fun! Sorry for the lousy cellphone pics. 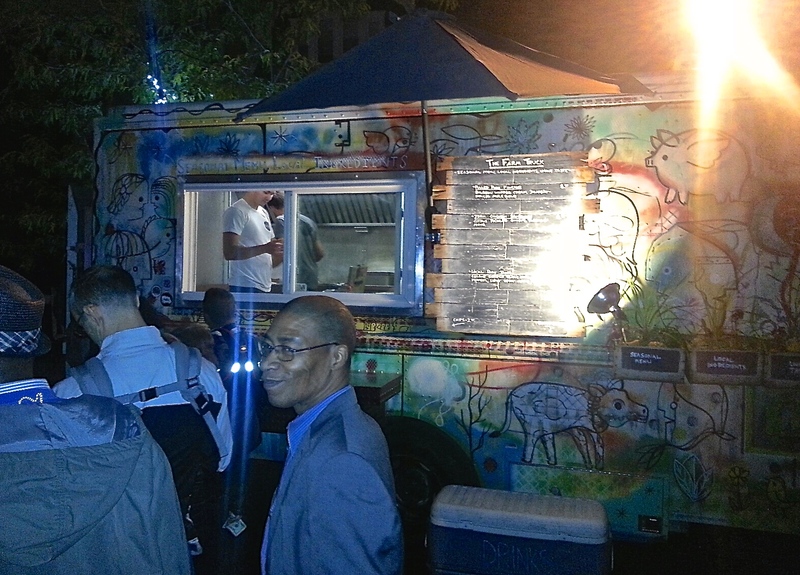 Farm Truck was really Yum – I had Tacos. 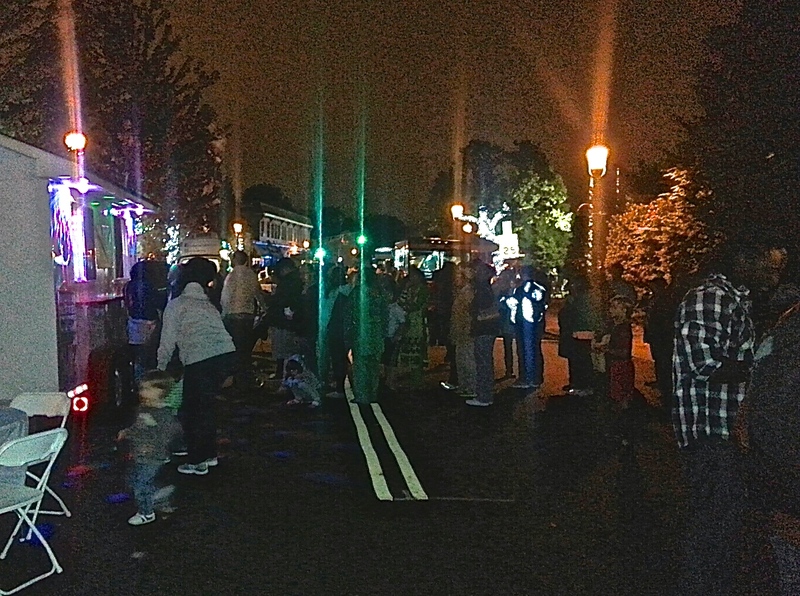 The other trucks were tasty too. The Guitarist was pretty talented. 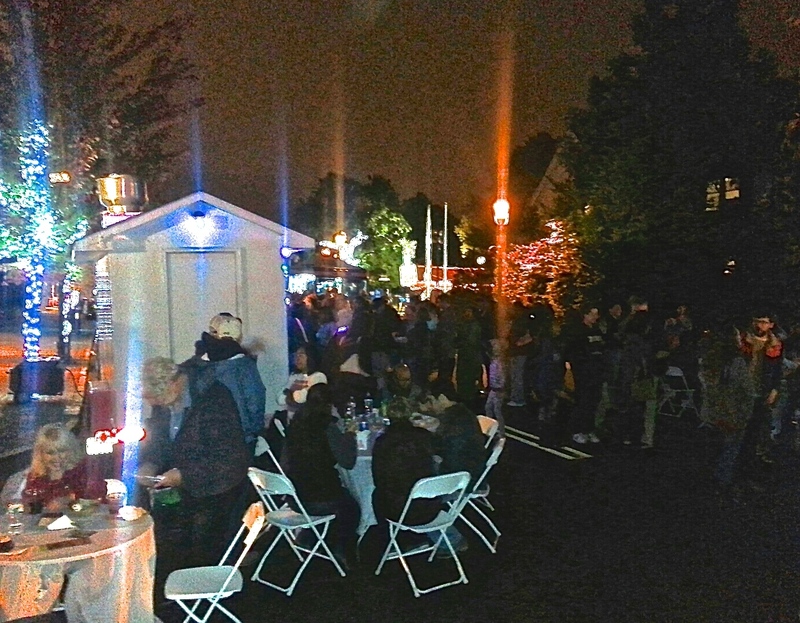 Hoping for MORE TRUCKS and more beer stations next year! 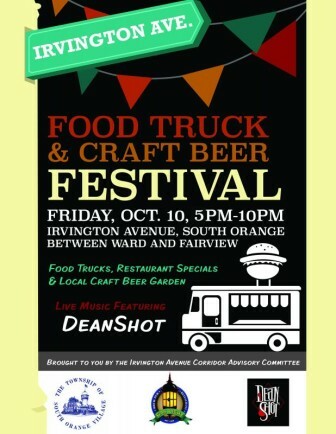 I’m really looking forward to attending the Food Truck and Craft Beer Fest tomorrow, Friday, October 10 from 5-10pm on Irvington Ave., in South Orange, NJ. Hoping a new tradition is born. There should be more of them in town, especially near Seton Hall.